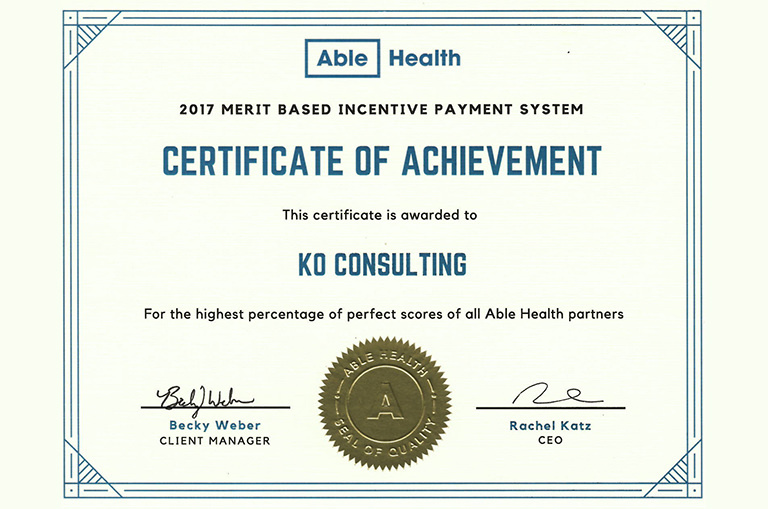 About KO Consulting - KO Consulting, Inc.
KO Consulting is an accomplished healthcare consulting company that provides concierge-level service and support to medical practices across the country to ensure successful implementation or fine tuning of electronic health records, practice management, and revenue cycle software systems and related business processes. 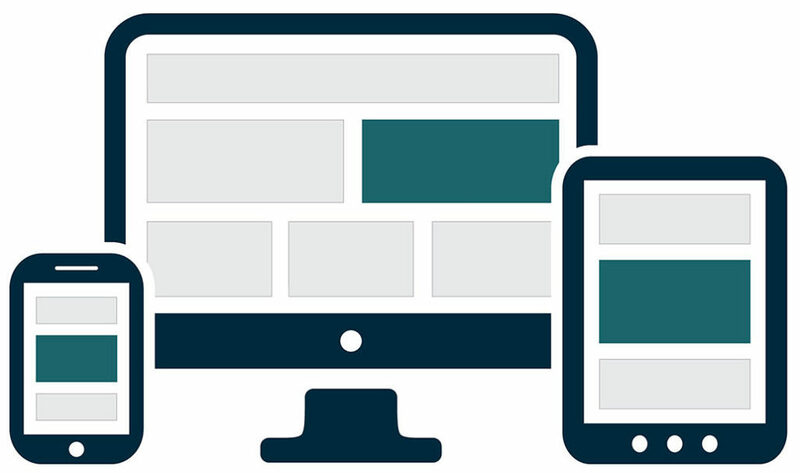 We’re experts in robust software systems like Greenway Health Prime Suite and other EHR, practice management, and revenue cycle software solutions provided by Epic, Meditech, Cerner, McKesson, and Allscripts, among others. 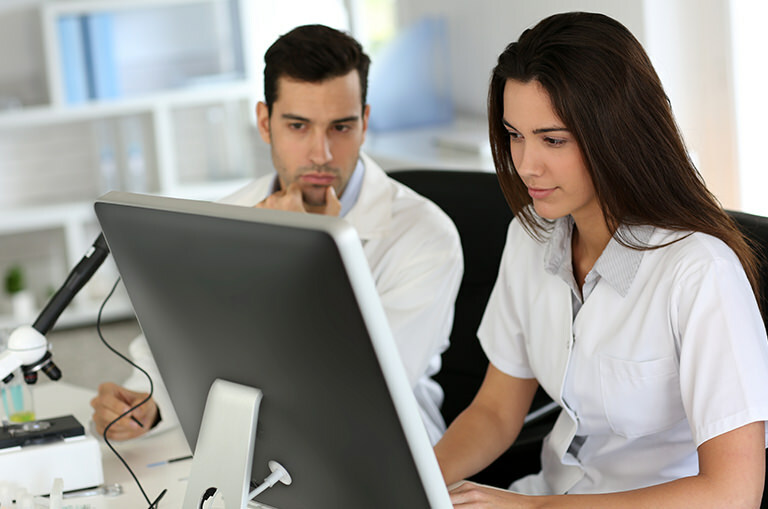 Our extensive experience ensures successful implementation and maintenance of electronic health records, practice management, and revenue cycle software. We provide analysis, consulting, and management services for all aspects of the medical office where healthcare and technology intersect and work shoulder to shoulder with our clients to make across-the-board improvements. Our professional and experienced consulting team can help you increase efficiencies, decrease costs, enhance diagnostics, and improve patient outcomes. We provide comprehensive business process and software training to create successful and efficient teams. In addition, our reporting and analytics experience will ensure compliance to internal procedures and external policies like MIPS. We provide unmatched training, analytics, and reporting to ensure you and your team are on track to meet or exceed current and future goals. KO Consulting provides analysis, consulting, and management services to improve your medical practice. Whatever your needs, from large-scale healthcare IT projects to new hire training, we have you covered. All members of our consulting team have extensive ambulatory practice backgrounds and over 25 years of combined medical practice consulting experience. We’re also certified EHR implementation and project management specialists. Our extensive experience allows us to provide unmatched insight, highly-professional engagements, and concierge-level support and service to clients nationwide. KO Consulting seamlessly rolled out practice management and electronic health record systems for our 23-physician neurology practice. 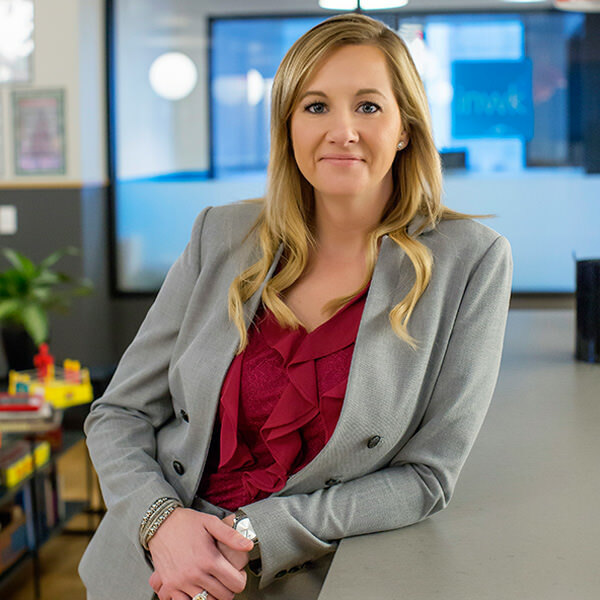 I will only turn to Kristin Orlick to help us marry technology with patient care. We hired KO Consulting to help bring on board several new offices to our practice. They evaluated and created best practice workflows that worked well for both the new offices and our current procedures. They were extremely professional and provided quick responses to emails and questions. They were well organized and provided daily reports of all interactions and customized workflows for each office. We required a team with years of experience and that is exactly what we received! Transition of management is never easy, especially when coming into a new position and having to learn new responsibilities. The team at KO Consulting helped to ease the stresses of the transition by providing efficient and thorough support and training within PrimeSuite. 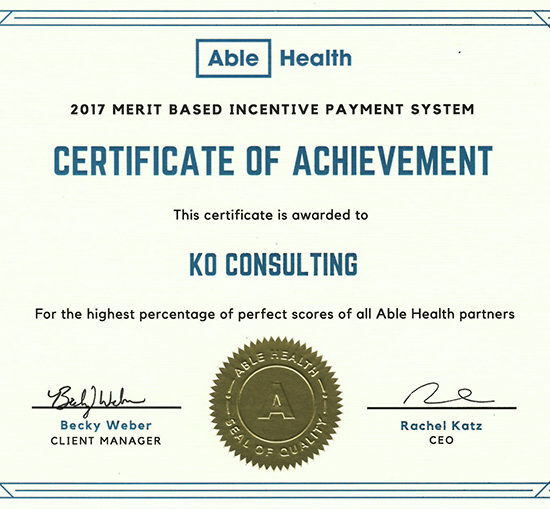 At the same time, they created and implemented new workflows throughout the practice to keep us compliant with the Merit-Based Incentive Payment System. As a result, we are now expecting to see a positive adjustment! 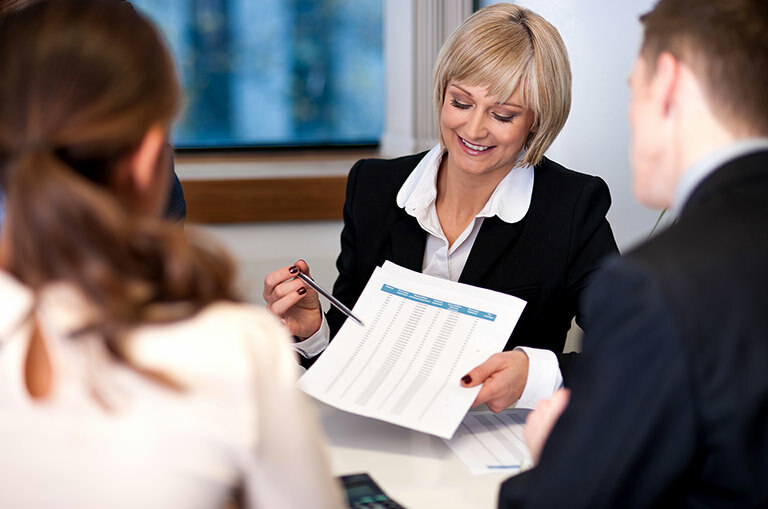 We found our practice facing growing number of outstanding patient accounts receivable. We engaged the help of KO Consulting to assess our situation and implement a sound workflow to leverage all of the tools within our PM system. Within 60 days, Kristin and her team were able to turn around our patient A/R problems. We improved our patient collection by 30%. We couldn’t have done this without their expertise. KO Consulting did a great job setting up our EMR system. Kristin was always available for our staff and had creative solutions for implementation. She is a great asset for any company wanting to start the EMR process.